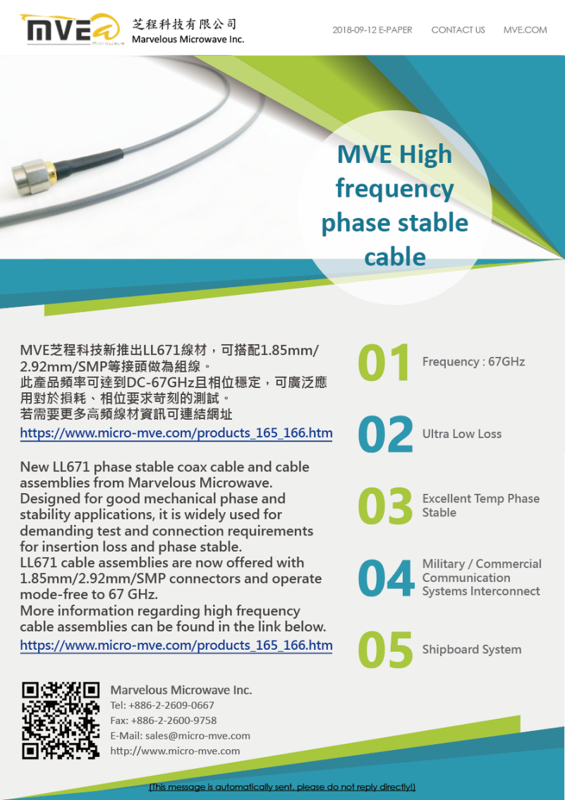 New LL671 phase stable coax cable and cable assemblies from Marvelous Microwave. Designed for good mechanical phase and stability applications, it is widely used for demanding test and connection requirements for insertion loss and phase stable. 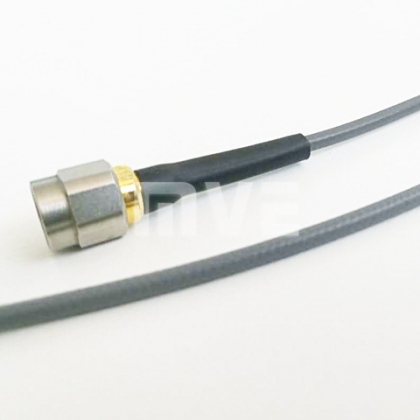 LL671 cable assemblies are now offered with 1.85mm/ 2.92mm/ SMP connectors and operate mode-free to 67GHz.